One early morning of July I saw Renz wide awake. Usually I always wake up earlier than him but this time he is really awake and full of anticipation. He told me that Med (St.Martin CEO) approved his sponsorship. We are both stoked about the awesome news so there’s no time to waste, we right away thought of making promotional shots for him but we still don’t know where it might end up. We’re like Yusuki Takeo(Green G) & York Uno tag team. For those who’s not familiar with Yusuki Takeo a.k.a. 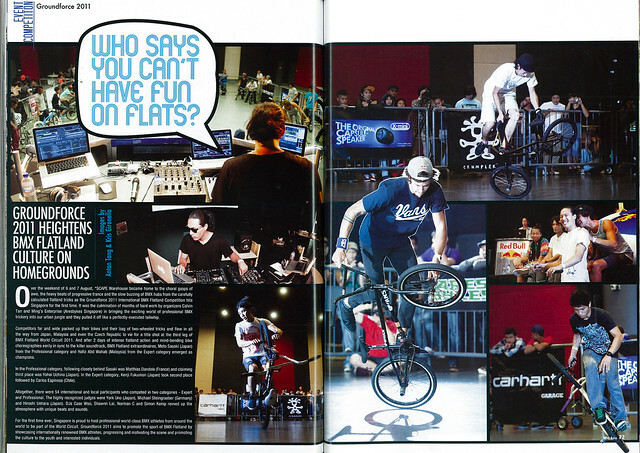 Green G, he’s one of the best BMX photographers of all time he is know for photos on BMX Plus Magazine. 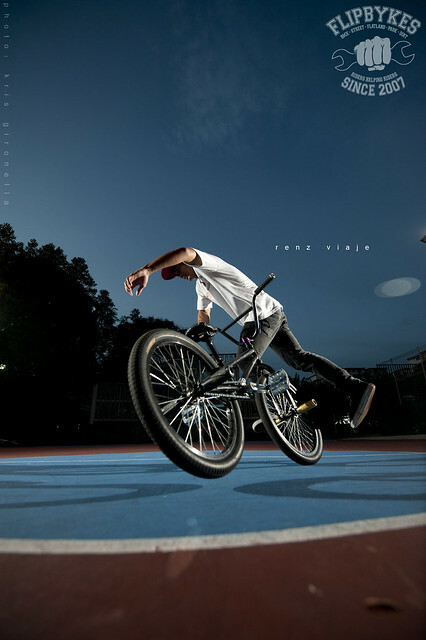 And York Uno is one of the top ranking BMX Flatland rider in the world. OK back to the promo shots, we’re not as close compare to them but we feel like we are and we have our own style. These are just few of the shots I’ve taken and there are a lot of good photos from the set. I’ll just keep them for the rainy season. 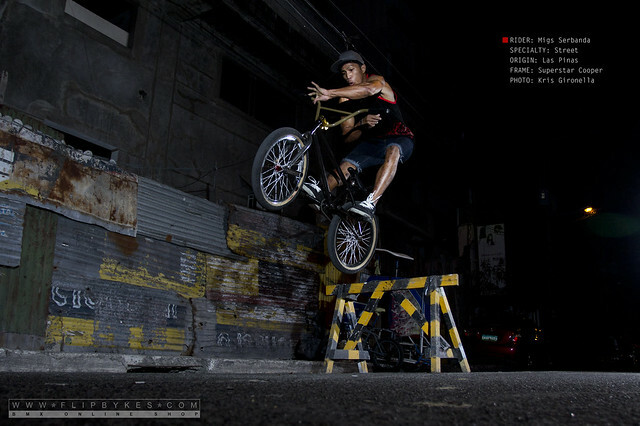 This film serves as a brief rider profile of BMX flatland rider Renz Viaje from Philippines. This was made prior to the FlatDev 2012 BMX competition held at Melacca Malaysia on 7-9 of July 2012. This is my 2nd take on film making. I was choosing between a Nikon D5100, D7000 and Canon 60D and 650D, I end up buying the Canon 60D. I don’t want to invest to other lenses anymore so I decided to get an adapter for my Nikkor lenses which is another problem because they are all G type lenses. 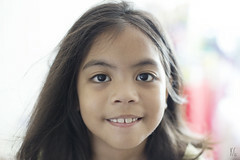 I sold all my Nikkor D lenses when I shifted to a full-frame body (Nikon D700). Since auto-focus is not that precise on DSLR video making I’d rather use an adapter to cater all my Nikkor lenses. I research and research and research again in the web until I end up seeing the “Novoflex” German made lens adapter for Nikkor G lenses to EOS mount. This adapter works in wonders but a bit pricey for a small piece of metal maybe it’s because of German precision (wink) but one thing is for sure it’s worth every penny. I might do a brief review about this adapter on my next post, for now enjoy the short video. 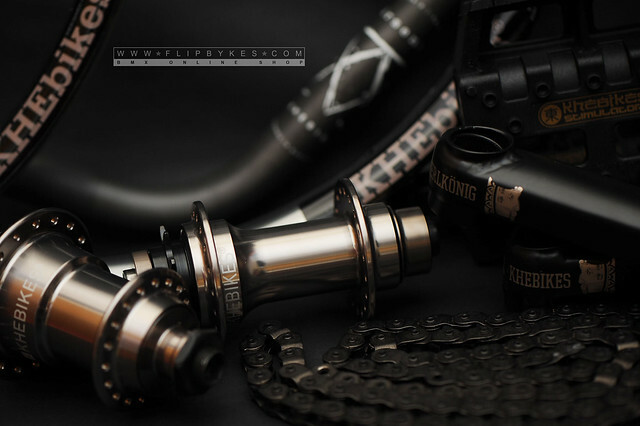 This is the press release for Groundforce 2011 by Spin Asia Magazine – the #1 bicycle magazine in Singapore and in Asia. 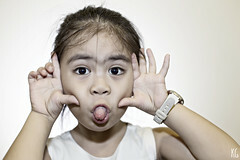 Photos taken by yours truly (Kris Gironella) and my friend Anton Tang. Every flatland rider in Southeast Asia or even around the world knows about Groundforce and the BMX Flatland World Circuit headed by Yasuyuki Takeo. It’s been almost 4 years since the last (Moto) Groundforce – it was one of the best experience I had. Meeting with other riders I only see on magazines and videos. Seeing them in person is like a shock to me – in a good way. I become more motivated in riding. And I did ride harder after a long time of no riding (almost 3 years from 2002-2005) ’cause I was busy pursuing my career in multimedia design. I can still remember the last Groundforce and it was indeed a wondrous day. 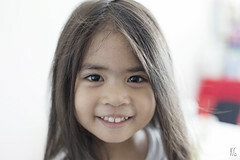 I was using a Fujifilm 602Z Pro bridge camera and it was may precious possession that time (and an Aresbykes Dita frame). Without the 602Z I wouldn’t be able to learn the things I know today in photography.